The fragrance was created with the participation of all members of our creative team. We thought about the bottle design, dominant aromatic notes and package… Each of us was inspired by the memories about his or her mother and precious childhood moments. Faberlic MAMA is like a magic elixir infused with our best feelings and all the dear and good that is associated with motherly love, care and attention. 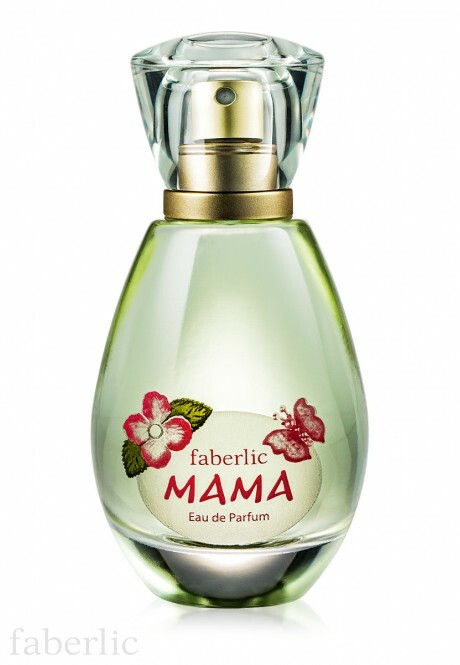 MAMA fragrance was created for Faberlic by the famous French perfumer Bertrand Duchaufour. Fragrance: delicate floral and powdery, with a light green nuance. 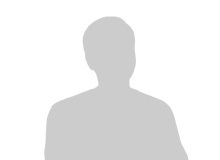 Tender and touching, the new fragrance pictures the Mother’s image. The initial concordance of cyclamen, freesia, violet and honeysuckle blossom notes gives place to aromatic home-baked treats in the heart tinged with milky caramel, vanilla and berry nuances that used to wake us up in the morning. The subtle and delicate trail envelopes with a powdery green cloud – soft and cozy, like your mother’s cradle song. Top notes: cyclamen, aldehydes, freesia, raspberry. Body notes: caramel, vanilla, violet, mimosa, jasmine, lily-of-the-valley. Base notes: musk, geranium, honeysuckle, powdery notes. 2012 – FiFi® Russian Fragrance Awards 2012, Perfumery Oscarin the Local Premium category (“The Best Russian Premium Class Product”) for Faberlic MAMA fragrance.